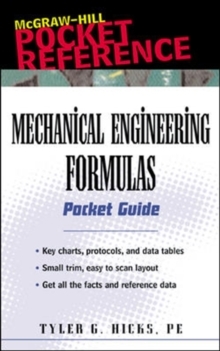 Thousands of mechanical engineering formulas in your pocket and at your fingertips! 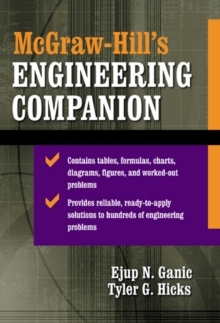 This portable find-it-now reference contains thousands of indispensable formulas mechanical engineers need for day-to-day practice. It's all here in one compact resource - everything from HVAC to stress and vibration equations - measuring fatigue, bearings, gear design, simple mechanics, and more. 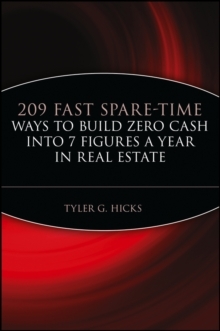 Compiled by a professional engineer with many years' experience, the Pocket Guide includes common conversions, symbols, and vital calculations data. 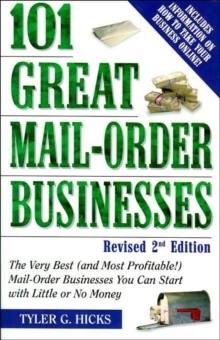 You'll find just what you need to solve your problems quickly, easily, and accurately.